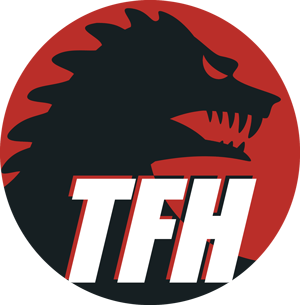 STEVE SENSKI is the avid TFH Fan whose Kickstarter donation last year entitled him to host a week of Trailers from Hell commentaries of his own choosing. Steve has been many things, a few of them relevant; musician, actor, director, college instructor, television producer, book and film critic. Throughout, he has been an avid consumer of pop culture, his brain filled with esoterica that prevents him from becoming something useful, like an attorney, surgeon or mime. Presently, his pop culture remembrances can be found on the site whirledaffairs.com. To the statement, “One can never have too many books,” he is the living, breathing rebuttal.